Li’l Oliver packs a nutritional punch to keep kids attentive through the school day! These little cups of goodness are the perfect size for lunches everywhere. The green olives are by far my favorite as the black ones are an acquired taste. 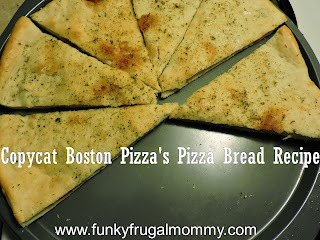 My daughter loves them all and we have shared them with other families who also enjoy the newest addition to the lunch box. Variety is hard to come by when packing lunches especially with the rising amount of food allergies. All natural, free of sugar, fat, peanuts and cholesterol and, not to mention, delicious, olives make an excellent snack. 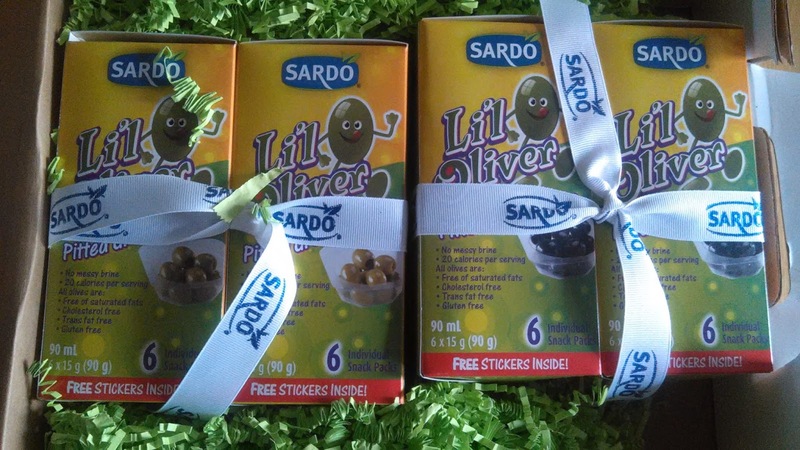 Making it easier to enjoy the full flavours and healthy benefits of olives, Sardo Foods has introduced Li’l Oliver, pitted and pre-packed green or black olives with no artificial flavours or colours, gluten-free and no trans fats. With school back in session, the tidy Li’l Oliver cups make a perfect addition to a child’s lunch box, without the allergy concerns that come with snacks that may contain peanuts. · The olive is technically a fruit? · The Canada Food Guide recommends children under 13 get up to six servings of fruits and vegetables a day? About 16 olives, roughly two packs of Li’L Oliver, equals on of those servings. · Eating olives boosts your iron intake? Iron plays a key role in keeping you healthy and happy. Move over apples, make room for olives! · Olives are high in oleic acid, which studies have shown reduces the risk of cardiovascular disease? · Olives are rich in phytonutrients, bringing added benefits for our cardiovascular, respiratory, nervous, muscle, immune, inflammatory and digestive systems? · Oleuropein, found exclusively in olives, is an antioxidant nutrient that has shown to decrease LDL cholesterol and protect nerve cells? For more information, other products and recipes, please visit www.sardofoods.com. Follow Sardo Foods on Twitter @SardoFoods and Like it on Facebook. Family owned and operated in Canada, Sardo Foods is world renowned for bringing all the unique flavours of the Mediterranean to your family’s dinner table. Specializing in olives, antipasti, pesto, spreads, bruschetta and more, Sardo Foods aims to make gourmet cooking and entertaining easy. Based in Bolton, Ont., Sardo Foods employs 150 people and boasts more than 200 product lines.